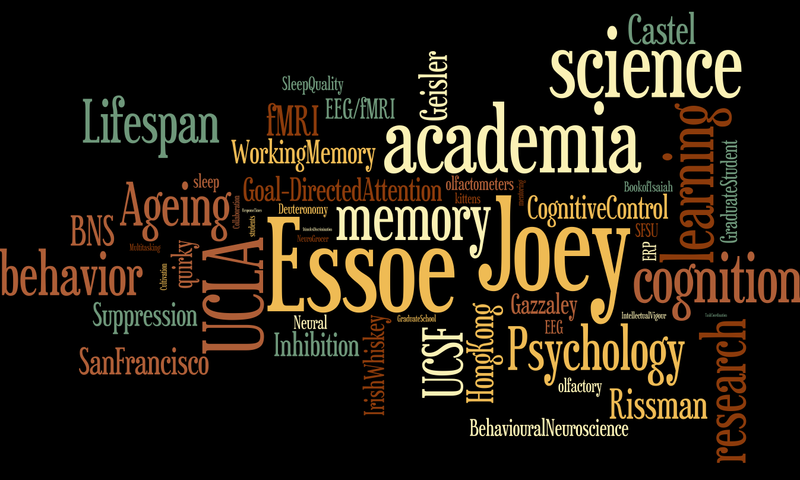 Joey’s research interest lies boardly in applying cognitive memory enhancement strategies to optimize therapeutic learning, and improve behavioural treatment outcomes for youth with mental illnesses. Post-doc research fellow at the Johns Hopkins Center for OCD, Anxiety, and related disorder for Children (JH-COACH). Division of Child and Adolescent Psychiatry, Department of Psychiatry and Behavioral Sciences, School of Medicine, Johns Hopkins University.